I always get to play to host to such awesome indie authors, which is why I originally started this event to showcase just how neat they are. Today I want to introduce you to somebody who has been a wonderful friend of mine for the last few months, and who happens to share the same first name as me: Summer Day. 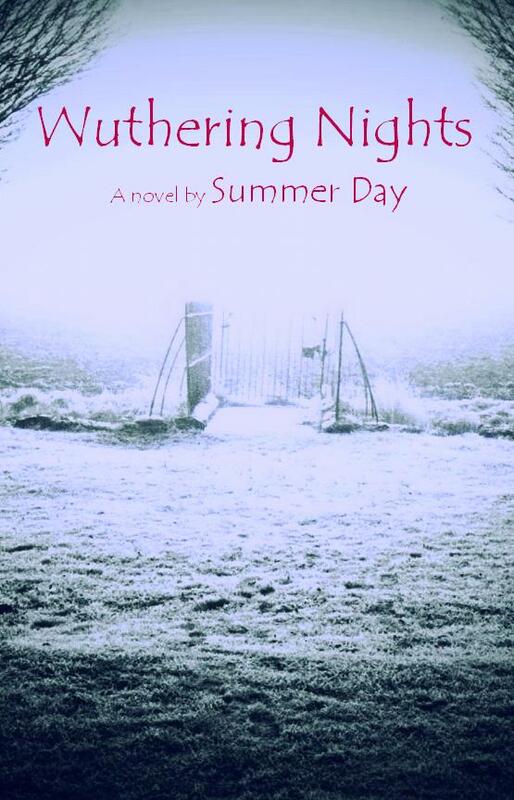 Summer Day is the author of two published books, Pride and Princesses, and her most recent release Wuthering Nights. Summer likes to take the classics that we all know and love and put a modern twist on them. I love that kind of thing, whether it's Pride and Prejudice and Zombies or A Cinderella Story. Take a look at what Summer has been up to! When handsome Mark Knightly arrives at Sunrise High School, Phoebe and Mouche (Best Friends Forever), invent a dating game to impress him with surprising results. 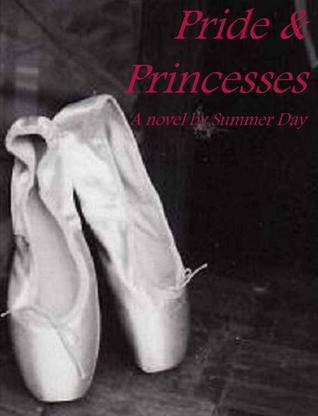 Mix a modern version of 'Pride and Prejudice' with a dash of 'Emma' and the result is 'Pride & Princesses'. Click here to check this ebook out! When Heath and Kate meet as children they form a bond that lasts forever. By the author of Pride & Princesses, Wuthering Nights is inspired by the classic, gothic novel Wuthering Heights. Click here to learn more! You can always count on Summer for a fun read - and plenty of romance. I would even go so far as to say that her books could fit in both the Young Adult and New Adult categories. Summer stopped by to say a few words today - a big thank-you for that, Summer! - so you folks could get to know her better. Here she is...in her own words. 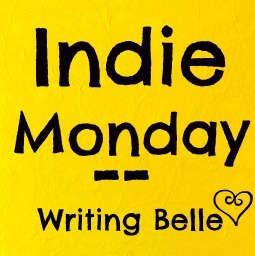 What inspires you to write books like Wuthering Nights and Pride and Princesses? I love to use my imagination and I've always been creative. I like to write, read, paint, take photographs and go to movies! YES! Sometimes I play the Twilight soundrack because it's incidental music but familiar to me. I also like to play the soundtrack to the Hunger Games. I play movie soundtracks a lot and like everyone else, I have my favourite singers and bands but I find music less distracting (if I'm writing) when there are no words! If you could become any fictional character, who would it be? Oh, there are so many, I could only begin to choose. Probably Jo March from Little Women (and sometimes Amy); Katniss from The Hunger Games would be a rush, but a terrifying one; in the end, I'd have to go with Elizabeth from Pride and Prejudice and Celia from The Night Circus by Erin Morgenstern. Who's your favorite hero? And heroine? There are many, at the moment Marco and Celia from The Night Circus. In teen fiction I'd have to go with Katniss and Peeta from The Hunger Games, since (as you know), I absolutely love that series. Thanks for stopping by! Where can people connect with you on the web? - @summerdaylight on twitter. I'm also at my blog and I'd love people to join. 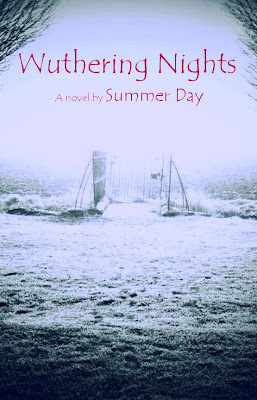 Summer Day is also giving away one free copy of her brand new book, Wuthering Nights. Enter for a chance to win!